A man with a strong will and great sense of confidence, values that he honed by working as a prosecutor for several years. Since that moment the American lawyer knew that he was supposed to be part of that environment. 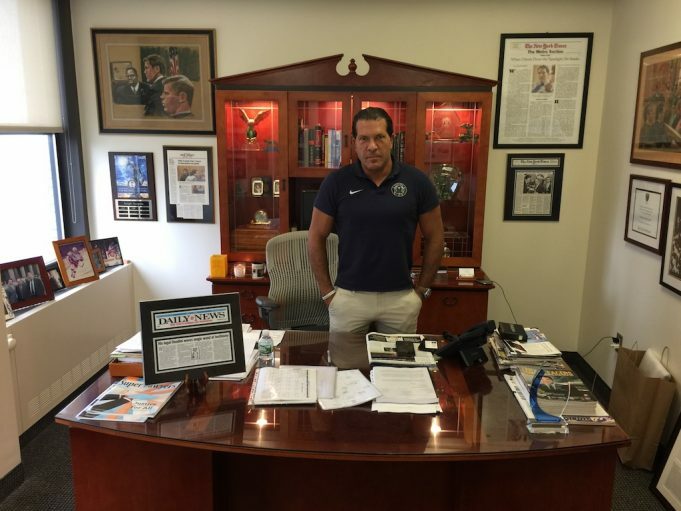 The strong and untouchable prosecutor felt a deep feeling of love, like a crack in his soul that made him think more and more about how to get there in the ‘Bel Paese’ and link his Italian roots with the passion for that amazing sport, soccer. His persistency and business acumen led him to invest in AS Roma and Bologna before landing in his adored Venice because he was ready to relaunch his business model elsewhere. This is the best moment of his career in the sports world. Venezia FC is a great reality and a futuristic project that Tacopina is leading with competence and wise commercial strategies. Sometimes, the best thing to do is to follow the masters, those who are currently implementing the best techniques, Real Madrid. Joe is not shy to admit that he sees them as superior minds which create wealth. Venezia’s president also analyzed the reasons why it is so difficult to implement modern facilities on Italian soil. “The main difficulty to build facilities in Italy is the bureaucracy. In Italy most of the stadiums are owned by municipalities while the teams are just tenants. Every year you need to keep the stadium to modern standards but while the municipality has other things to spend the money on the owners don’t want to pay millions of dollars in a property that they don’t own. Stadiums in Italy are currently very old, not enjoyable, and without modern amenities people decide to watch a match on high definition tv rather than going to an uncomfortable stadium where you cannot see anything. But in a system that seems to be broken and not efficient there is something that is appreciable too. Joe mentioned his great respect of the current mayor of Venice Luigi Brugnaro, a respectable person who knows the importance of Tacopina’s project for his region. “Before I came, mayor Brugnaro agreed to give approval for the stadium project and he did it, he kept his word. He is a great mayor forward thinking. For Venezia this is a legacy project. It is one of the most important cities in the world. Joe Tacopina knows what he wants. His career in criminal defense shaped his character giving him a great and engaging self confidence. Venezia FC is his creature, a jewel that will become even brighter in the next few years. “We will become a giant of Italian soccer. I am not even questioning about that! It’s just a matter of timing. We will bring Venezia back to the top of the Italian soccer, where it belongs. If you think about every major city in Europe, they all have one thing in common, a major soccer team. Currently, Venice is the only one without it but this is going to change. Building a global brand takes time but with social media and the ability to reach fans all over the world that time is much less than it used to take. We will be able to live stream training sessions and we will sell and deliver merchandising to China in a couple of days. We are also expanding our academies around the world. Currently we have academies in Shangai, in County Cork (Ireland), here in New York City and we are expanding in Argentina and Peru. We have a very aggressive plan to put our name out there globally. 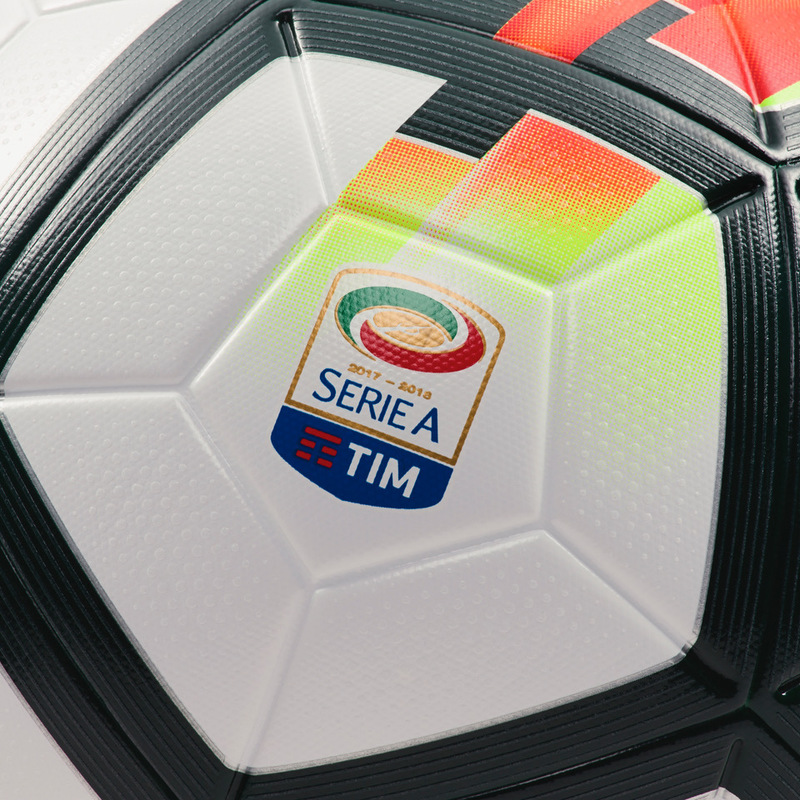 In reference to the reform needed for Italian soccer, Tacopina highlighted that the most important thing is to diversify the sources of revenues. The Italian model is lacking in many aspects but he sees a change. According to him, the future of this sport in Italy will be brighter. “Italian soccer is incredibly important. They have the fourth largest television rights contract in all sports. There’s the Premier League, the NFL, and then the NBA. Serie A is just behind them even more than MLB. There’s a great foundation to build around but you can’t just rely on that. Commercial revenue, media revenue, and game-day revenue should be about equal. If you are able to do so, you are in a great shape. The problem with the Italian soccer is that so far 85% are media rights and a very low percentage comes from commercial and game day revenues. That has to change and I see that something is currently happening. I brought new owners into the Italian soccer, which purchased AS Roma and Bologna. I helped Mike Piazza to get involved in Reggiana and he is very excited about that project. I am constantly speaking to potential buyers for Palermo. I am also helping Zamparini who is constantly in contact with me. I believe in the future of the Italian soccer. If experienced people come into this business bringing with them a North American business model, which is a much different model from the Italian’s, it is going to be great. Let’s look at AS Roma, when we purchased the club it was an enterprise worth €110 million, but now it’s almost €500m, a huge increase in only six-seven years. Increasing value and revenue streams is possible but you have to put the right people in the right spot to do so. Venezia has a unique revenue stream, we have tourism, this is a huge market for us. 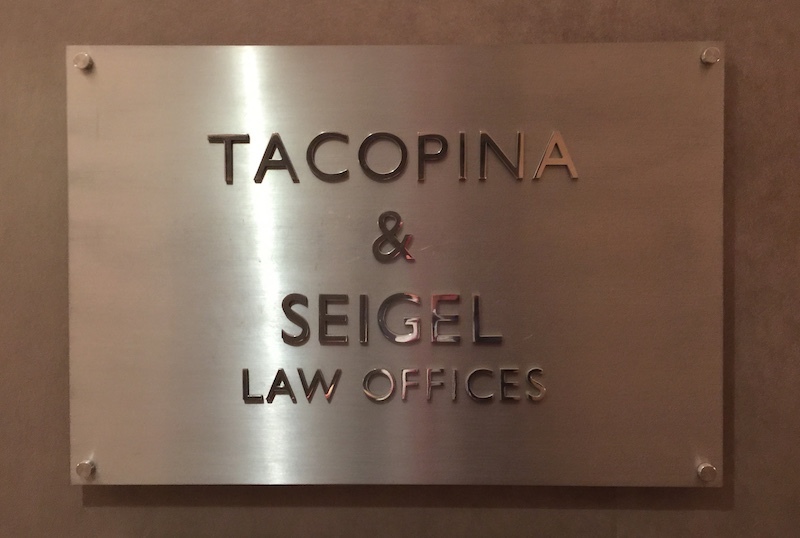 Americans like to think big and Joe Tacopina is not different. His enthusiasm is engaging but his actions are even more significant. To look good you have to think big and his Venezia FC is already a step forward. Joe sees Venezia like a family because he created a supportive and respectful environment. He doesn’t like drama, he just wants to reach the best results. Venezia FC’s future has never been brighter. When a savvy group of investors pick an iconic team hosted in a city that seems to be painted on an artist’s canvas the recipe is successful. Joe Tacopina is leading the rebirth of a legendary soccer club in the most incredible place on earth.